The United Nations recognizes 49 countries as "least developed" - the low-income countries suffering most from structural handicaps to growth and thus deserving special treatment from the international community. Patrick Guillaumont has chaired the group that identifies least developed countries (LDCs) at the UN Committee for Development Policy for the past ten years. In this book, he explores the meaning of "least developed" and the rationale for the LDC category. This book presents a history of the category and its conceptual and empirical grounds in growth economics. It assesses the two main criteria of structural handicaps: a human assets index and an economic vulnerability index. It considers how they can be aggregated in a structural handicap index to refine the identification of the LDCs and whether they could be combined with income per capita in a synthetic "least likely to develop" index. 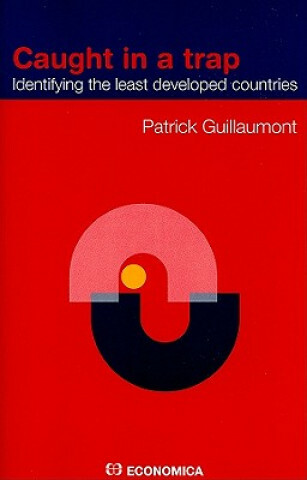 Through its examination of the LDC category, this book explains why some low-income countries seem to have been caught in a poverty trap while some others have escaped.